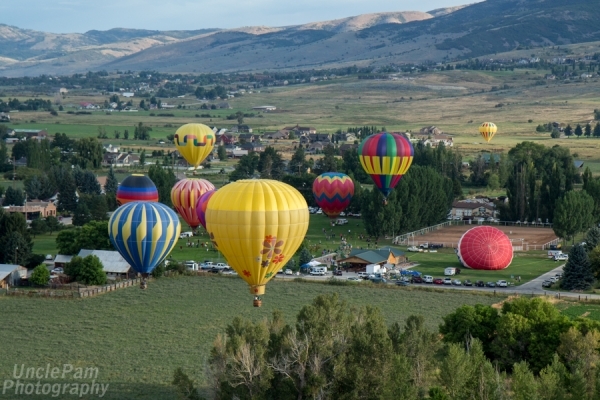 See also all of the photographs submitted to the 2016 Photo Contest! 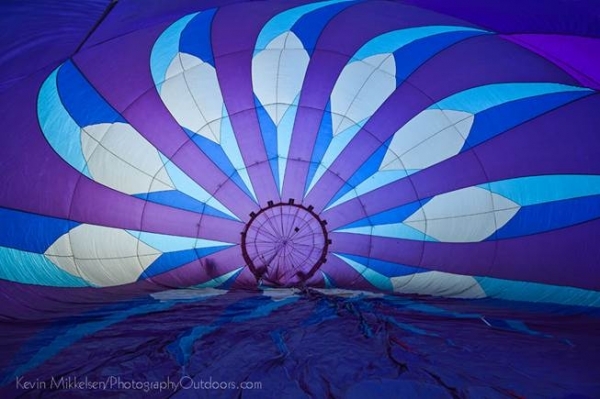 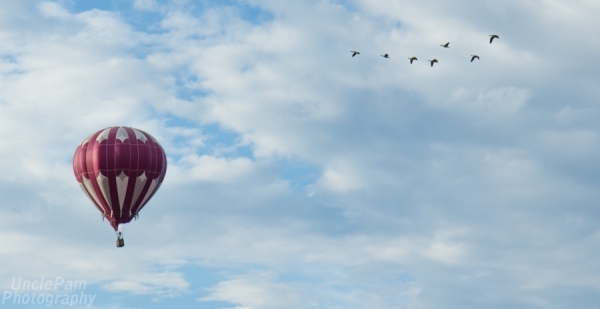 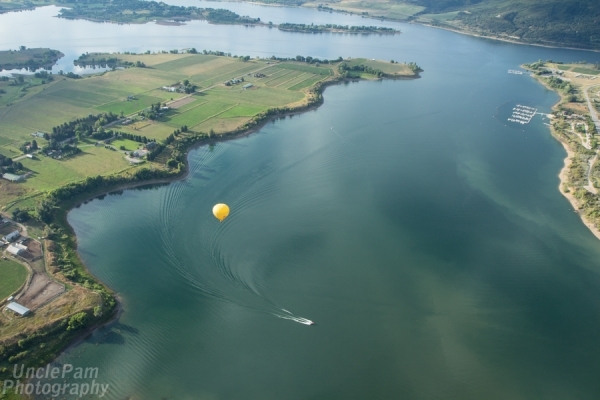 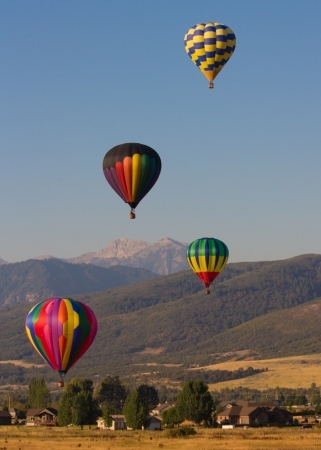 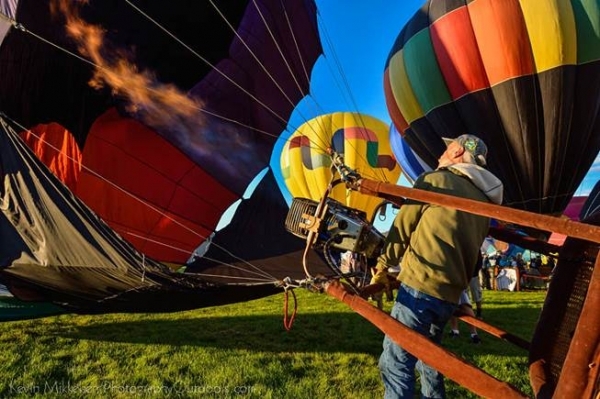 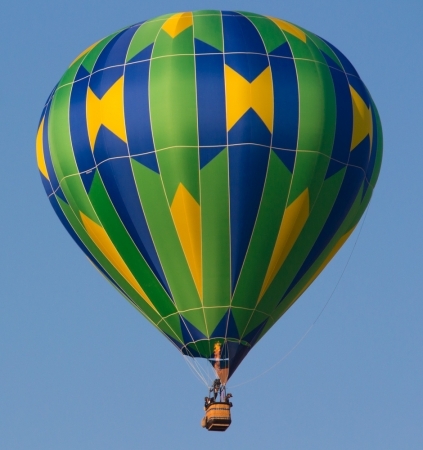 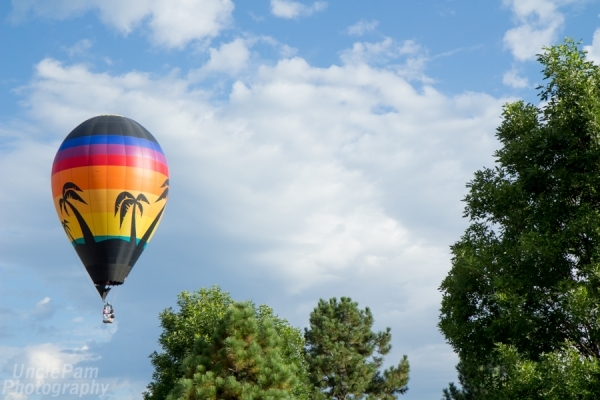 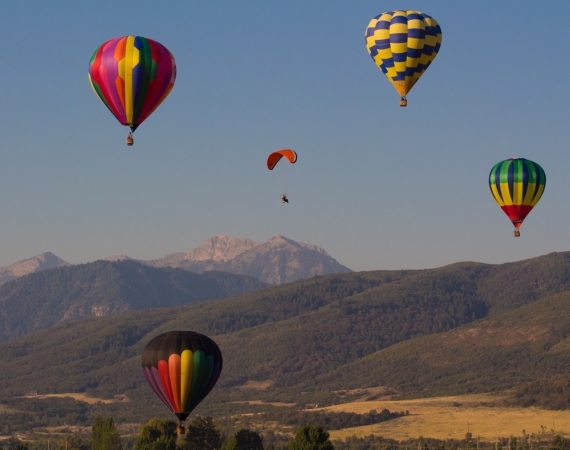 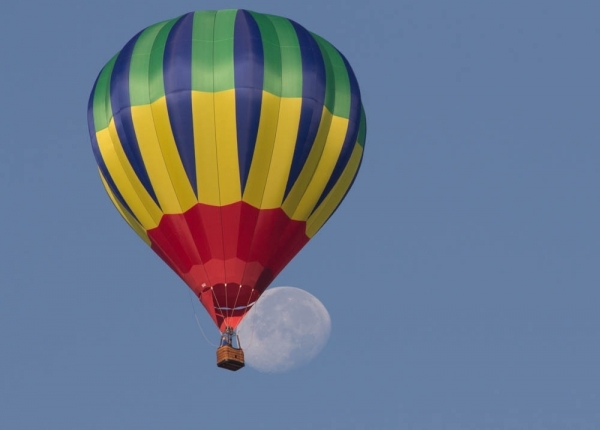 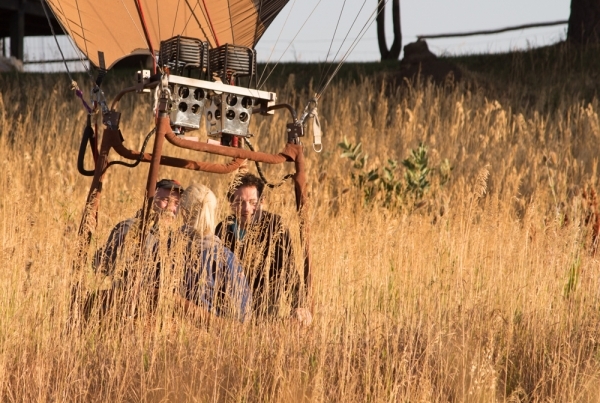 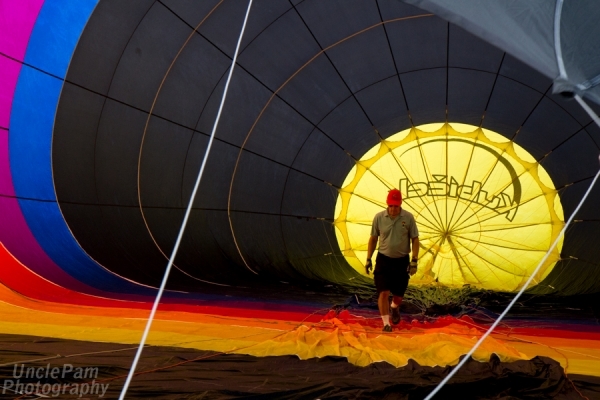 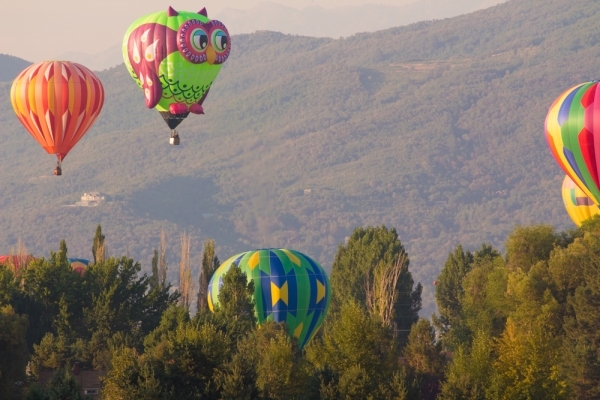 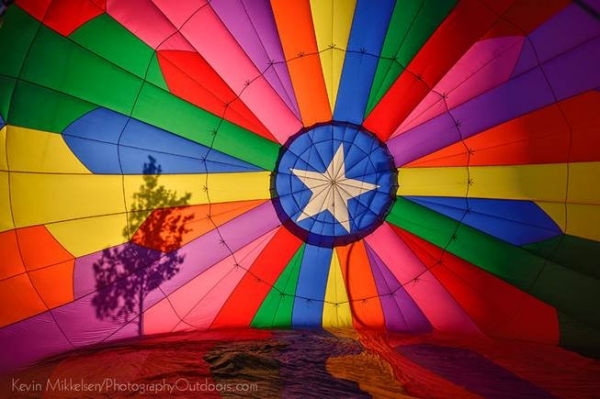 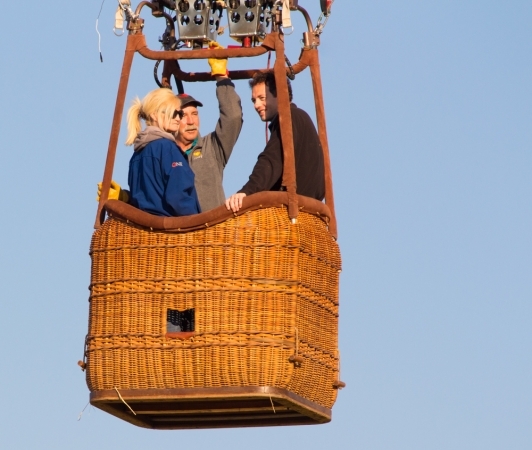 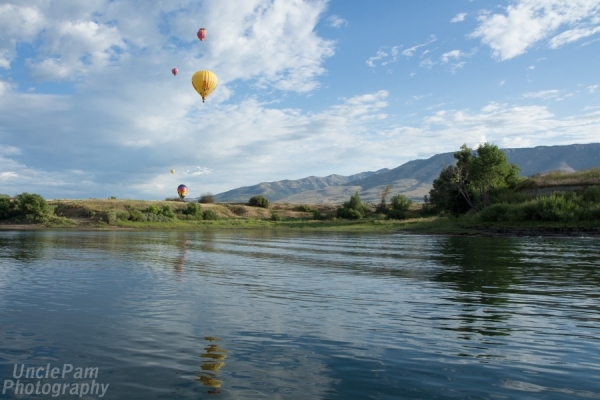 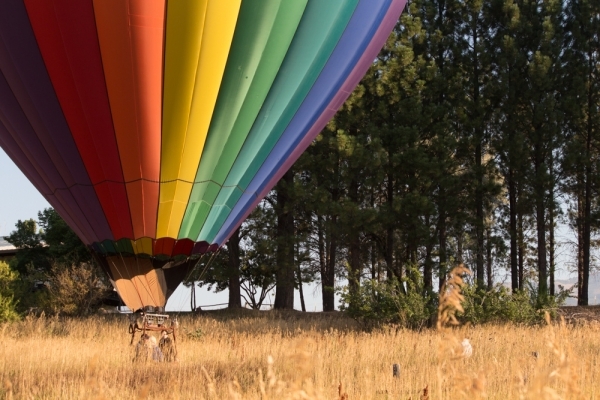 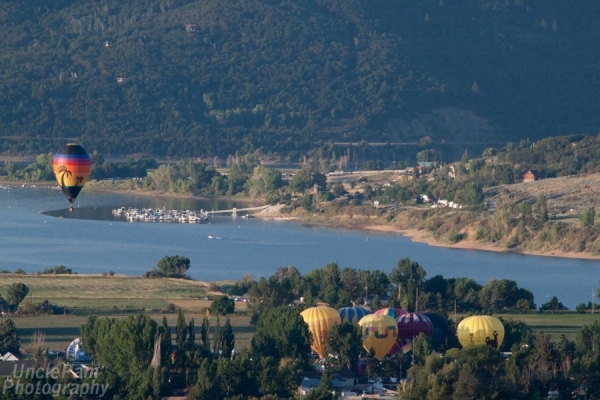 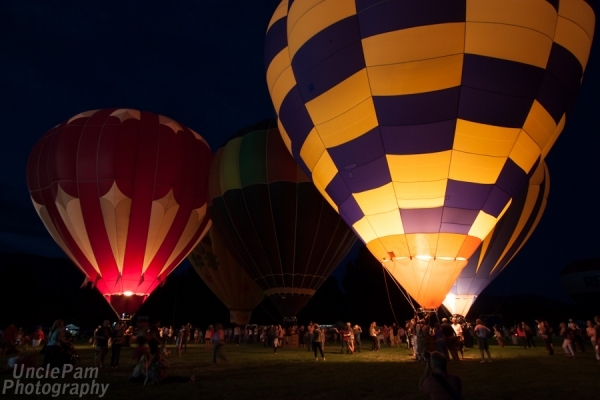 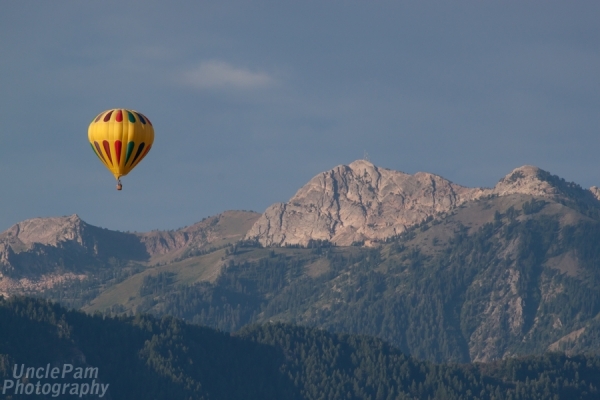 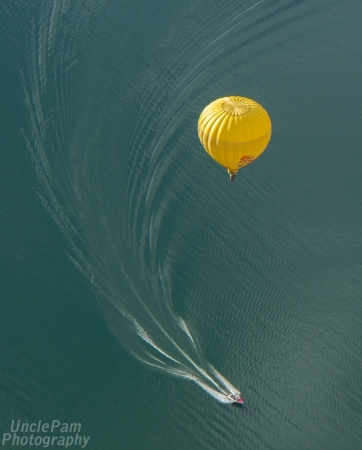 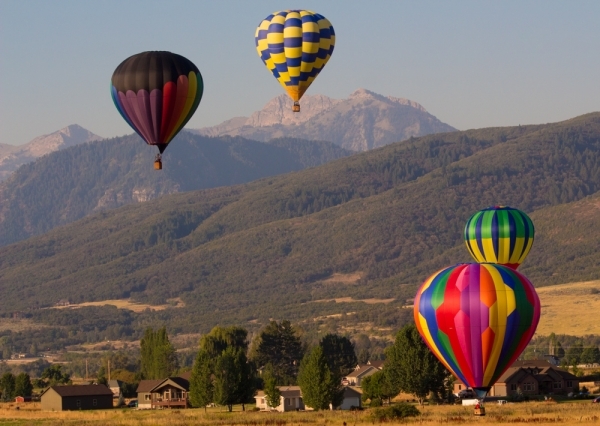 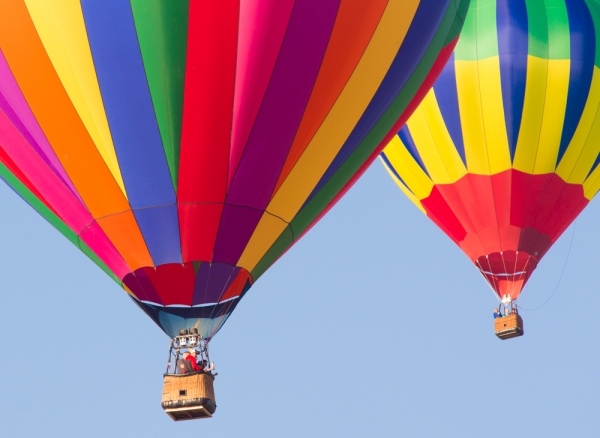 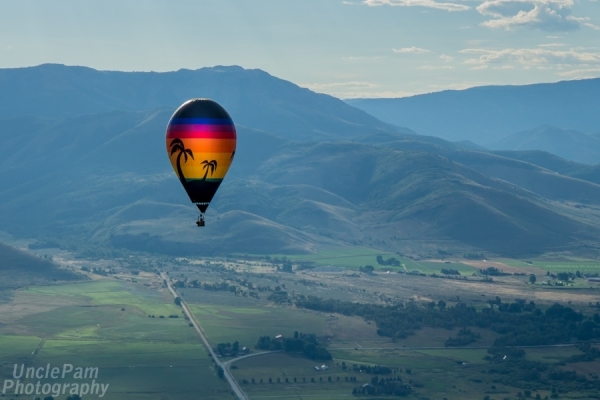 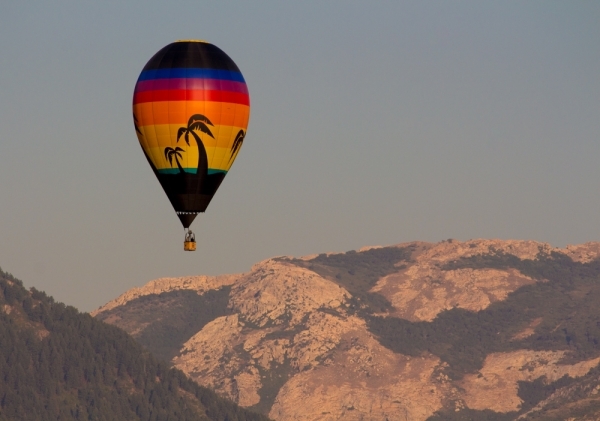 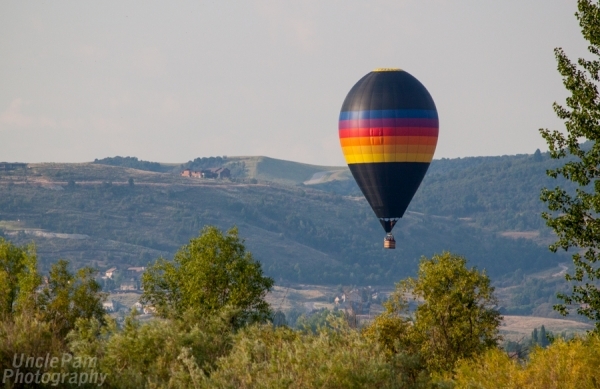 *Photo donor agrees to donate rights to use picture for all marketing purposes for the Ogden Valley Balloon Festival provided photo credit is given on any print ads. 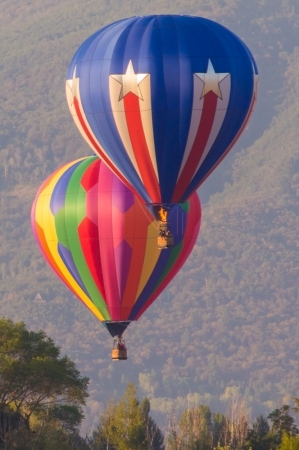 Credit will not be given on web site thumbnail size images.